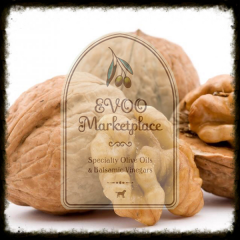 EVOO Marketplace takes great pride in offering Colorado’s freshest Ultra Premium Extra Virgin Olive Oils (EVOO’s) from around the World. We do this by following the planets’ Northern and Southern Hemisphere olive harvest cycles. In doing so, our customers have the opportunity to sample and purchase the World’s highest quality EVOOs within weeks after production. NOT all Extra-Virgin Olive Oils are created EQUAL! What makes our EVOO’s truly unique and of the highest quality is the rigorous and extensive lab testing they are put through prior to us making a bulk purchasing decision. Chemical profiling of crops at the time of olive crush allows us to determine the integrity, quality, freshness and purity of each EVOO. Further insight into highly sought after health properties such as monounsaturated fat levels, and antioxidant content can also be ascertained. We can not stress enough that without LAB TESTING the consumer has no idea of what they are purchasing, no matter where they purchase from or what country is stamped on the bottle!!! There is absolutely no other way to know quality, purity, freshness, and healthfulness of an EVOO. Lab testing allows for a comparison baseline to be established. 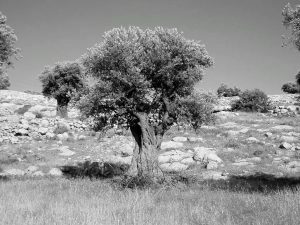 Without this information determining which EVOO’s are good or bad is just subjective speculation. Our educated purchasing decisions are based on each EVOOs’ Chemistry Profile. 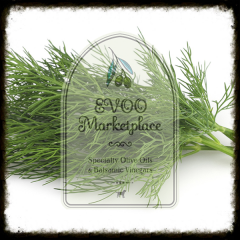 EVOO’s MUST meet or exceed our stringent standards to be considered. This is exactly why our EVOO’s are truly the BEST and win both domestic and international awards each year!! Although we always hope you shop with us, we realize temptation exists!! 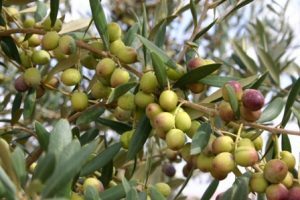 If an olive oil vendor CANNOT provide you a olive HARVEST DATE & a complete lab test profile then we suggest you don’t waste your time or money! 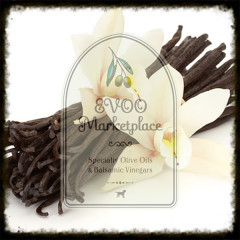 Shop with confidence at EVOO Marketplace. Freshness is seasonal and based on the Planets’ Northern and Southern Hemisphere olive crush cycles. We source only the highest quality EVOO’s and therefore supply levels of a specific EVOO are very limited and may vary between our stores. 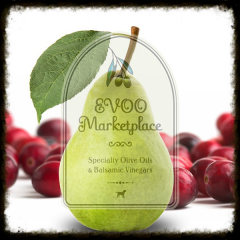 EVOO Marketplace will NOT offer an EVOO past 18 months from its crush date. A myriad of factors (climate, growth conditions, harvest time….) 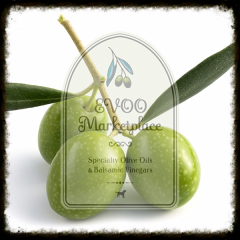 influence the flavor profile of a specific olive varietal (Picual, Arbequina, Coratina….) from season to season. If you find a EVOO that you absolutely love then we recommend purchasing a couple of bottles as we can not guarantee it will have the same flavor profile next season. Please, please, please don’t panic because if we do not have the exact EVOO you desire we are confident you will fall in love with another. 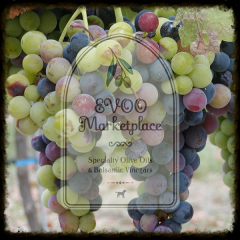 Sample and shop with confidence at EVOO Marketplace!